Home security cameras enable you and your family to always feel safe and secure. A bullet CCTV camera inside or outside your home keeps track of who comes in or out of your property. Home security cameras are great for giving you peace of mind when away from home. A CCTV security camera is perfect for homes that remain vacant for extended periods of time. Home security cameras are a great way for homeowners to keep tabs on rental properties. 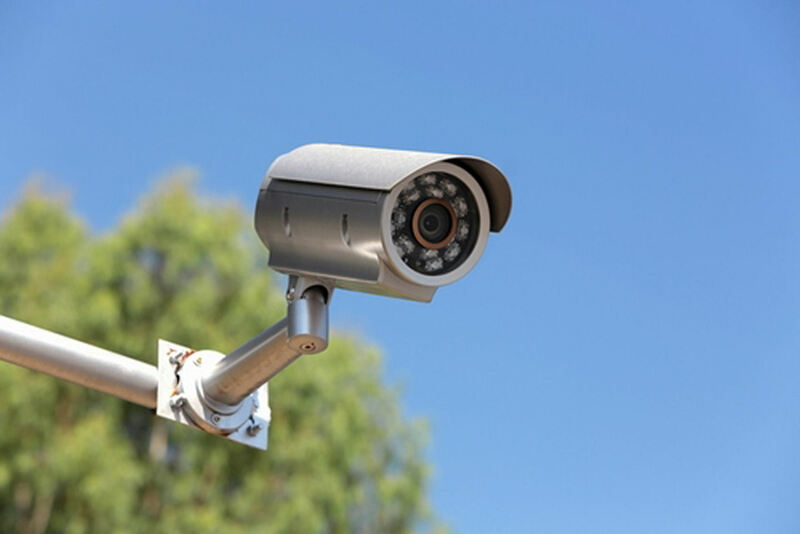 A Bullet CCTV camera is vital to keeping a business safe and secure. 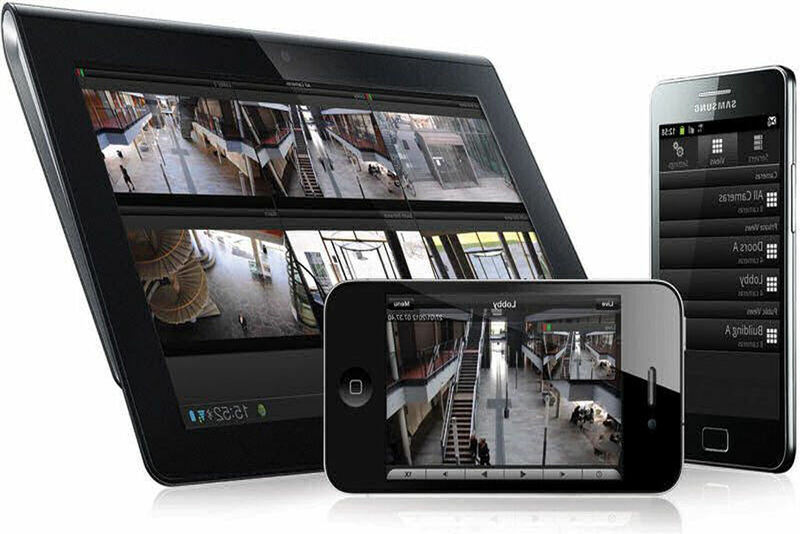 A CCTV security camera allows business owners to easily keep tabs on their merchandise. Theft takes from your profits. Don!|t let theft hurt your business. 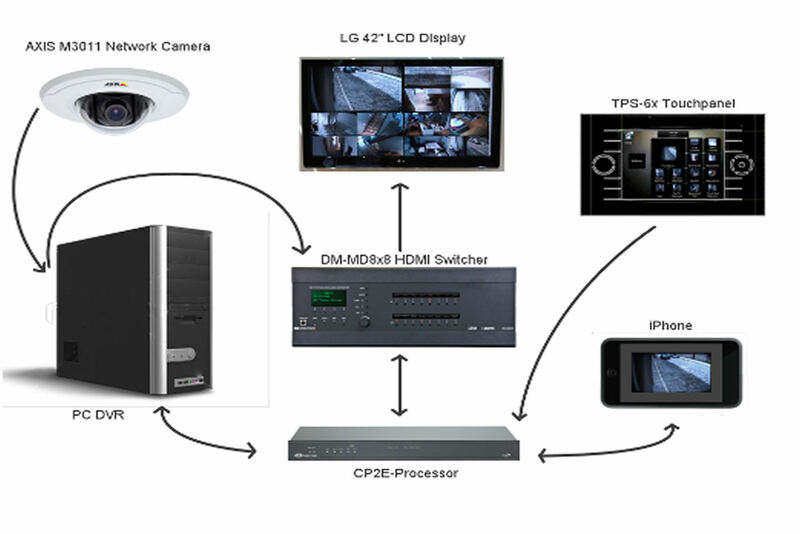 Install security surveillance cameras today. 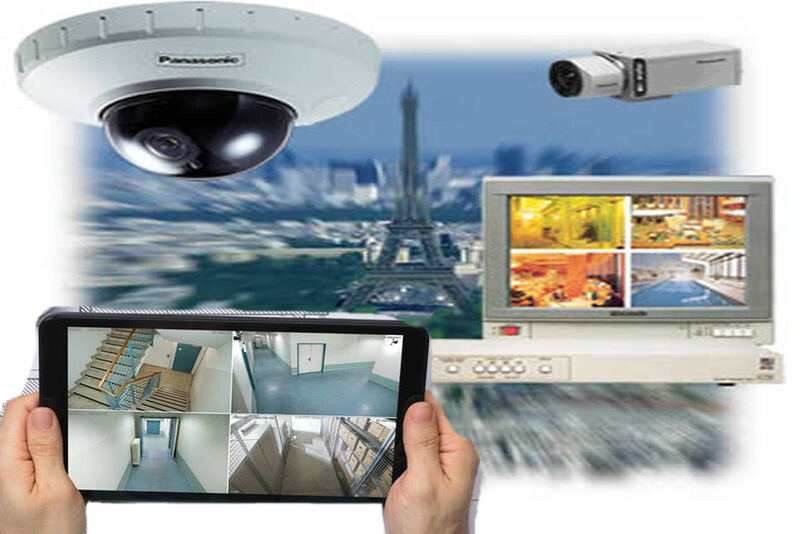 A Bullet CCTV camera is affordable for businesses of any size. 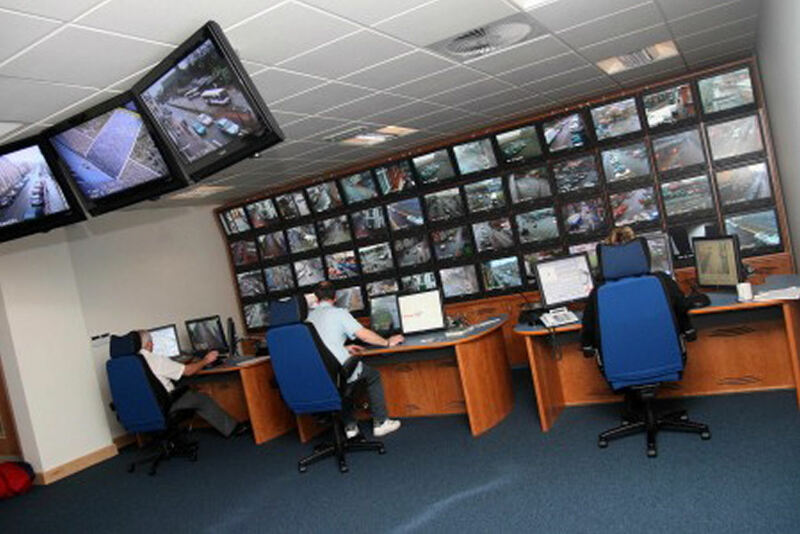 It's worthwhile to have CCTV to safe-guard your business! 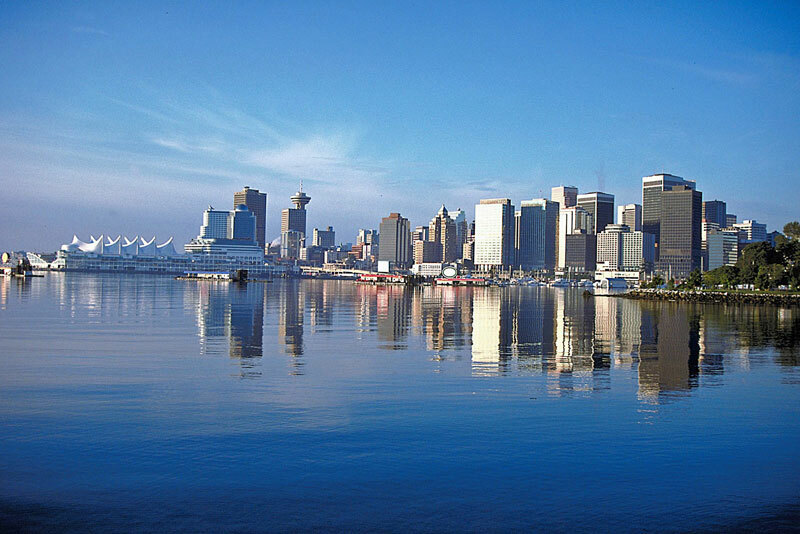 Vancouver CCTV Service - under SME Network Group Ltd.